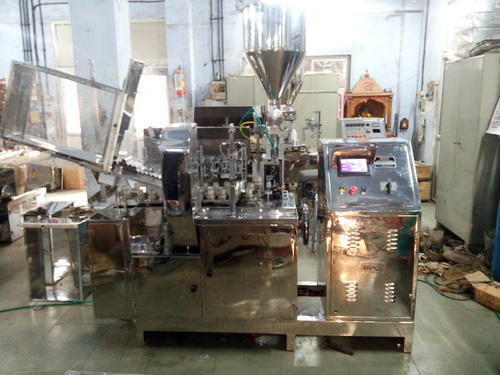 We are a leading Manufacturer of Tube Filling Machine such as Automatic Tube Filling Machine, Ointment Tube Filling Machine and Aluminium Tube Filling Machine from India. We are the leading Manufacturer of Automatic Tube Filling Machine and our product is made of good quality. 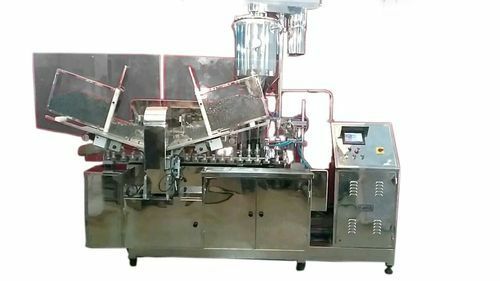 We are manufacturing full double head automatic line along with automatic tube transfer device from filler to carton. 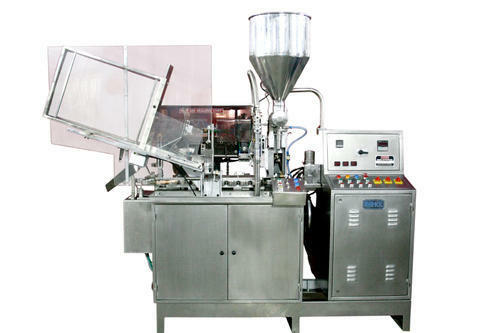 We are the leading manufacturer of Ointment Tube Filling Machine and our product is made of good quality. We are providing this machine in various dimensional specifications so as to meet the varied requirements of the clients. It is suitable for varied industrial applications owing to its easy installation and operations. We are the leading manufacturer of Tube Filling Machine and our product is made of good quality. We are dealing into Lami Tube Filling Machine of the extended version with user-friendly electrical controls, makes this filter a suitable machine for higher production outputs. Our major export markets are Kenya, Nigeria, Serbia, and the USA. Liquids & creams of different viscosity. Cassette ln feed for Tubes. Jacketed Product Hopper & Stirrer. Tube print mark Orientation device. pharmaceutical industries with a very high accuracy. 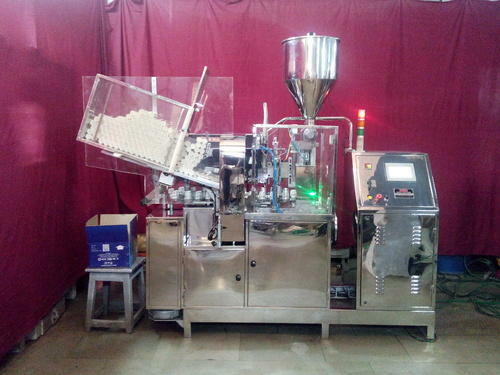 We are the leading manufacturer of Cosmetic Filling Machine and our product is made of good quality. 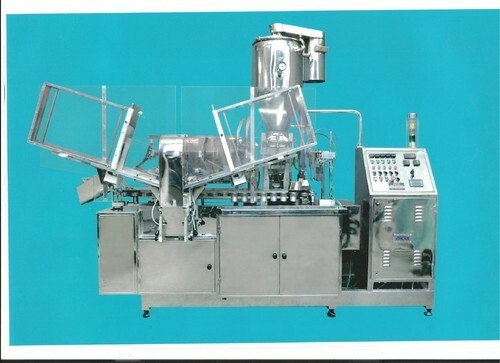 Our Cosmetic Filling Machine specially designed for filling high viscosity products. We are the leading manufacturer of Aluminium Tube Filling Machine and our product is made of good quality. The offered machine is manufactured by our skilled professionals using high-quality components and latest technology in line with quality standards. Our clients can avail this machine from us at a reasonable price. Looking for “Tube Filling Machine”?